Call us at (305) 501-1511. Please login to theowner portal. If you cannot find what you’re looking for in the portal, call us at (305) 501-1511. Please login to thetenant portal. If you cannot find what you’re looking for in the portal, call us at (305) 501-1511. Is Your Management Company Performance Driven? It may be personal preference whether you pay for services before or after they are completed, but there is something to be said about hiring a company without having to pay anything up front. Although it takes time and resources to bring on a new customer, your Miami property management company should be working feverishly to find you a qualified tenant and their commission should depend on their performance. What happens if my property doesn’t rent in a reasonable amount of time? Acting in the owners’ best interest should be the top priority of a quality management firm and that means keeping vacancy time down. If all requirements are met by the owner in terms of insuring the home is ready to rent, there are very few reasons a home should not rent. This applies to almost any market. Some commitment is necessary but what happens if changes in your life require you to sell the rental property or live in it yourself? Ensure the management companies cancellation policies are in-line with your long term goals. 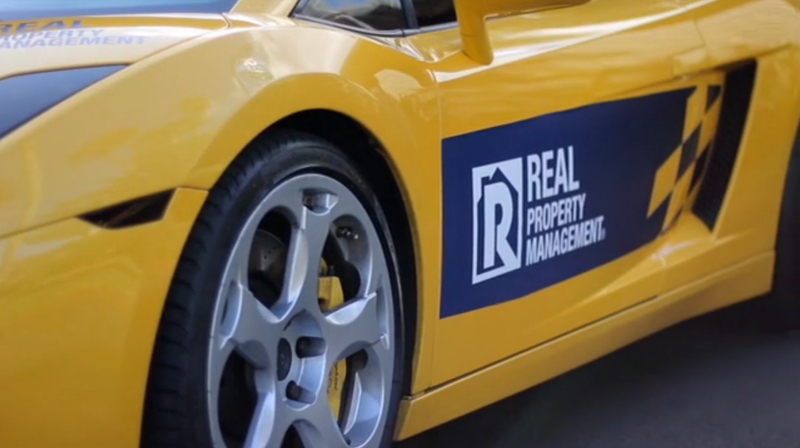 At Real Property Management Dade, a premier Miami property management company, there are no upfront costs. We get paid when you get paid. We will rent your home in a reasonable amount of time or we waive the leasing fee. Additionally, if the qualified tenant we place does not stay for the duration of the initial lease term, we will find you another qualified tenant at no additional cost to you. We understand that the only constant is change, and we will work with you if your situation with your rental property changes. Often times, a written notice is all that is needed. Please login to the owner portal. If you cannot find what you’re looking for in the portal, call us at (305) 501-1511. Please login to the tenant portal. If you cannot find what you’re looking for in the portal, call us at (305) 501-1511.